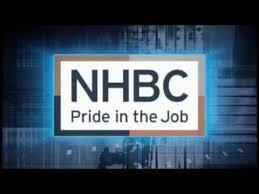 Matthews & Leigh are very proud to be working with Morris Homes at Edgewater Park, Warrington as they have contributed to the Site Manager, Gregg Taylor achieving the NHBC Regional Award at the NHBC Pride in the Job Awards ceremony 17th October 2014. Gregg will now go on to compete for the Supreme Awards to be held in London in January 2015. Morris Homes’ Regional Construction Director, Stuart Rawcliffe, passed on his thanks to the Matthews & Leigh Construction Team for their input and assistance in helping achieve this award.